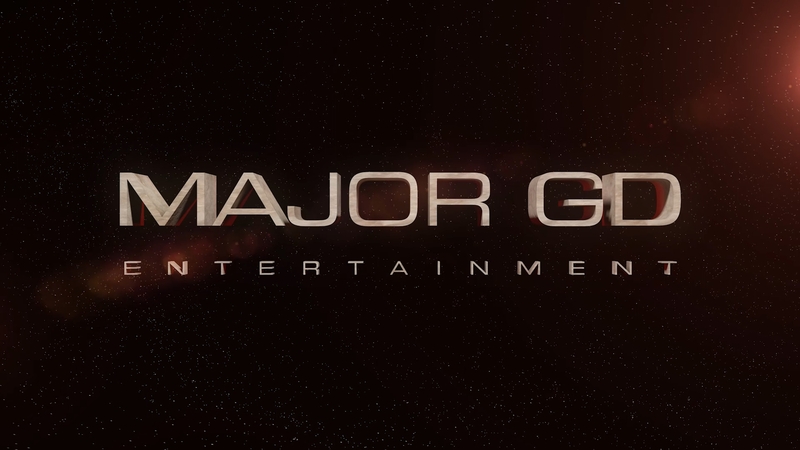 producing movies, music, commercials and events. 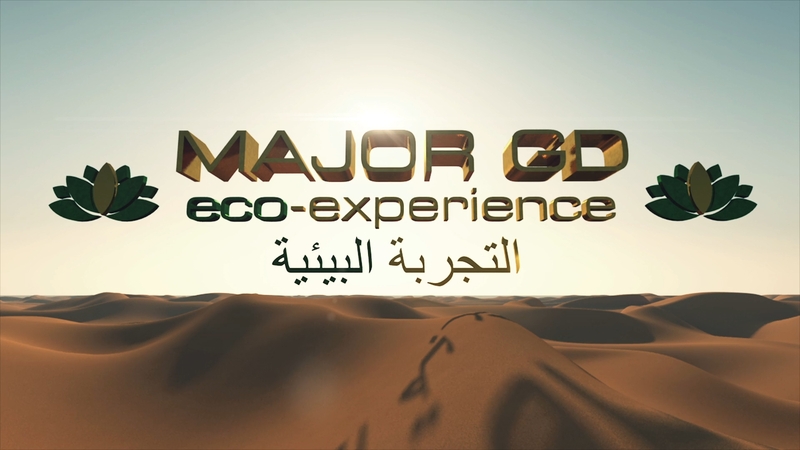 GD Major Entertainment has already produced two movies. 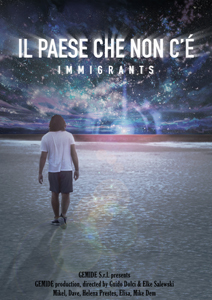 “Immigrants” is a dramedy based on the adventure of 2 girls and 3 guys going through all sort of difficulties during their journey. 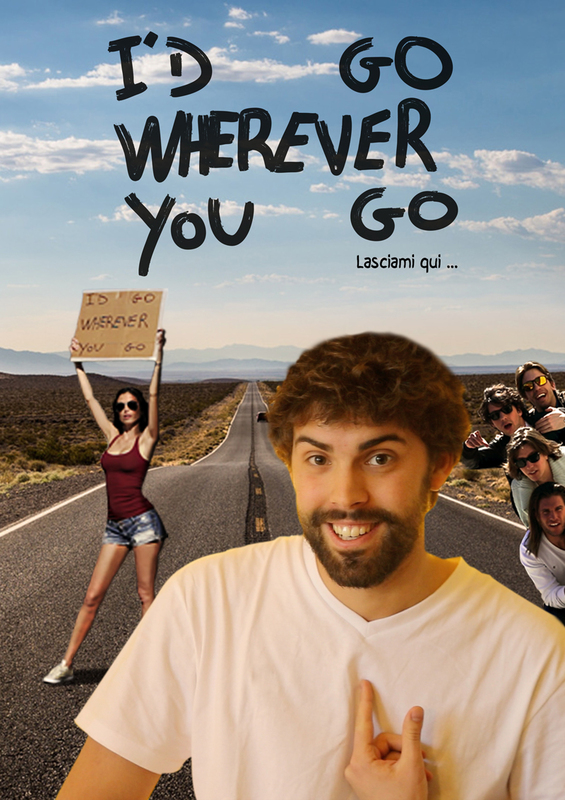 “I’d Go Wherever You Go” is a funny comedy about a training trip of 5 guys in the U.S.A.